I prefer my raccoons on a jar as opposed to in one. Any guesses what my favorite brand of peanut butter is? I keep talking about the impending raccoon retribution, but some things make me think it’s unlikely to be successful. After all, these creatures are repeatedly being placed at the mercy of man when they get their heads stuck in jars. It recently happened in Missouri, a month ago in Ontario and Florida and I even talked about a different incident late last year in Florida. I suppose all that recycling promotion back in the 90’s about animals choking on our discarded soda holders wasn’t just a scare tactic! Be earth friendly, people!! It’s one thing to kill other humans, but when the cute animals suffer it’s just plain dickish. RACCOONS IN THE NEWS: It’s a Setup! I’ve railed against the whole “raccoons as thieves” stereotype in the past. But. sometimes, I guess you have no choice but to admit that raccoons can be thief-ish, especially when caught red-handed. 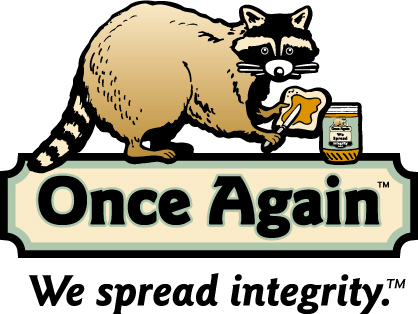 This week a video showing a couple of raccoons making off with a big bag of food has been making the rounds. I question how “caught” these two little critters–one of which manages drag away a 28 pound bag of cat food!–really were, however. After all, someone was standing there and recording the whole event (I think? You don’t hear any breathing or commentary from the camera person and the shot is remarkably still) and didn’t do anything to scare away the “culprits.” Additionally, notice the video is tagged with “cool” and “pets.” Pets? I think these raccoons aren’t stealing the food so much as being given it! This is an anti-raccoon false flag operation!! RACCOONS IN THE NEWS: Rocket Raccoon #1! On July 2nd the first issue of Marvel’s new Rocket Raccoon series came out. Trying to capitalize on the hype just before the release of Guardians of the Galaxy in a couple of weeks, along with the just launched Legendary Star-Lord comic, this series is currently being written and illustrated by Skottie Young. I like the choice of going with a more cartoony style for this comic, as it’s very difficult to sell such a silly character with a darker, grittier look. It’s also why I’m a big fan of IDW‘s current Ghostbusters series, drawn by Dan Schoening, which looks more like a Real Ghostbusters series and does a better job at conveying the humor of Ghostbusters better than many previous series I’ve seen, which skewed more towards moody and occasionally oppressive art, favoring the horror aspect of the property (a mistake, in my opinion, as horror is easy to find anywhere else.) And we really need to get over this idiotic “he’s not a raccoon” nonsense. 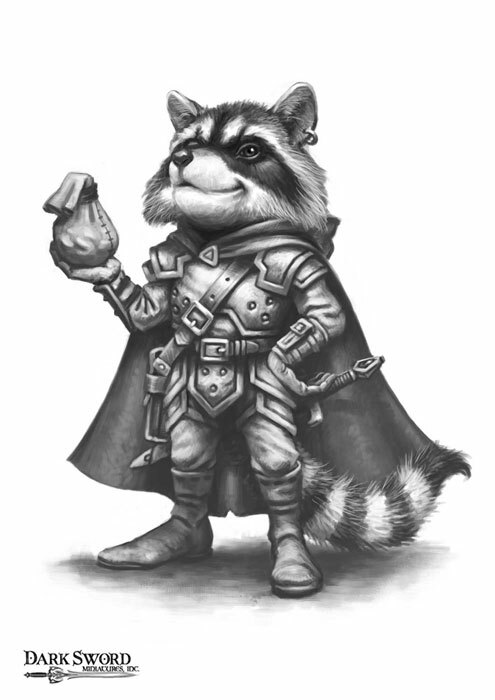 I’m also super psyched by the abundance of Rocket Raccoon merchandise out there. And a She-Hulk/Rocket Raccoon team up … make it happen.